FIRSTLY IT IS MY PLEASURE AS THE GENERAL FISHERY MANAGER OF THE GODNEY MOOR SYNDICATE TO WELCOME YOU TO THE WEBSITE AND HOPEFULLY AT SOME POINT WELCOME YOU TO THE SYNDICATE. There are 2 waters on offer under the Godney Moor banner, the main lake on the site is the specimen lake known as Peggy’s, which offers some cracking old school English bred carp at really attractive weights. There is also the match lake offering all species of coarse fish available to you as a small Syndicate of 15 members. 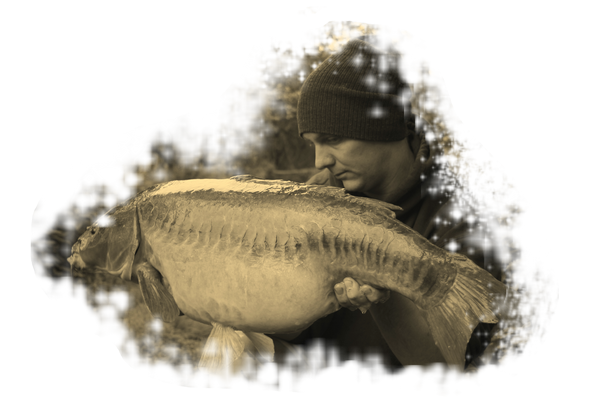 The lakes were dug in the mid 70’s and stocked in the early 90’s with true English bred carp. Set in the heart of Avalon Levels within the SSSI catchment area, they offer serene, truly peaceful surroundings for you the angler to enjoy and relish during your stay at Godney Moor lakes. About keeping it real and the specimen anglers name true to itself. A specimen anglers venue, run for the specimen angler, by a specimen angler.